owerTally has a team of highly trained and competent staff that are domain experts in the world of Tally products and solutions. Support is a significant and critical arm of any software product or solution across the world. Powertally is an authorized Tally Support Center .extending both on-site and remote support. We go an extra mile by extending support to all Tally users irrespective of the place of purchase. Speed, precision and quality of customer support are the determining factors to Powertally’ support program.Our strong crew of Tally experts can extend quick and meticulous support services through. The advanced Tally Support Center is integrated within Tally ERP 9 to enable clients to report and track queries from the product itself. Client queries can also be directly sent to Tally Solutions P Ltd for quick responses. This holistic and advanced support ecosystem is specifically designed so that a problem or issue does not affect continuity of business. PowerTally extends its Tally Expert Cover to clients that seek an Annual Maintenance program. Our crew of support professionals is the best you can find in the country. The Tally AMC program helps clients derive answers for all Tally related queries anytime. Resolving queries on a periodic basis may take away a lot of your time that can be otherwise directed to more important tasks. Powertally and its group of experts will facilitate training/usage of the product, Tally Customization and query resolution with immediate attention. Enterprises based out point of contact between domestic and international offices makes interactions complete and efficient. Unlimited web case submissions and calls make the cover full-proof and effective. owerTally has competently extended its capabilities towards the installation, configuration, execution, training and service of Tally products. 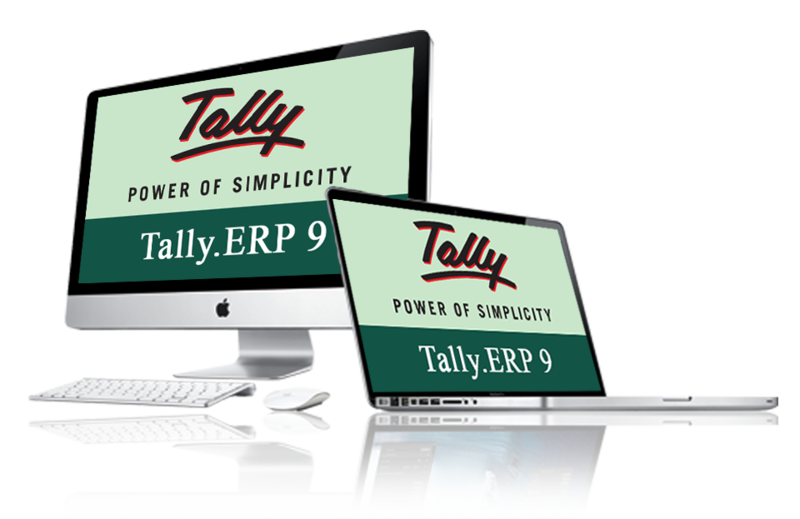 Tally ERP 9 is powerful and versatile business management software that caters to the dynamic demands of modern businesses across the world. Therefore, the need to be country agnostic is an important requirement that is meticulously in-built in the software. Businesses, big or small, are unique and possess varying levels of complexity or magnitude of operations. Therefore, the need for software that is flexible is imperative in the business world. The inventory management software is architected as a tool that is designed to support extensive customization. The execution kernel and Tally Definition Language (TDL) help to modify the default behavior of the software. Modifications can be made to user interface, functionalities, document print outs, data elements and business logic. mplementation services from the world of Tally are innovative and are designed to optimize business processes for delivering optimal value. Tally ERP 9 has been designed as software that is capable of customization and implementation as per the unique requirements of any business across the world. Powertally has over the decades gathered immense experience and expertise in attuning the flexible the inventory management software to simplify business operations. Businesses can perform their operations as the ERP implementation proceeds and this is a distinctive advantage that no other tool can offer. Tally accounting software offers businesses the most important competence of changing business structures on real time data when a need arises. Adaptability is a vital requirement and Tally customization makes it possible. Businesses can easily accommodate and adapt to the dynamic environment effectively and easily. Even mplementation of Statutory Compliances such as VAT and Taxes to businesses happen diligently. CTL Training (associate company of Powertally & Powercomputers) is an Authorized Tally Academy and operates out of Dar es Salaam and Arusha. We are a preferred center for Tally training in Dar es Salaam and Arusha. PCTL Training has extended Tally training to professionals, institutions and students. Here, are some salient features to the training program at Powertally. Experienced faculty on Tally ERP 9 and other versions of the tool. Simple, easily comprehendible and effective courseware designed to enable quick understanding across all communities. In-house Tally Academy to cater to training requirements anytime. Completion certificate with grades to be awarded to the student for career building. Tally ERP 9 Beginner 3 weeks to basic Tally features. Advanced Tally course lasts for 2 Months. We also teach beginners to accounts to cater for non Accountant to understand basic accounts.